Are you tired of how your product page looks on WooCommerce? Always the same default style that does not convince visitors to make a purchase? – Edit and create your design on the product page. 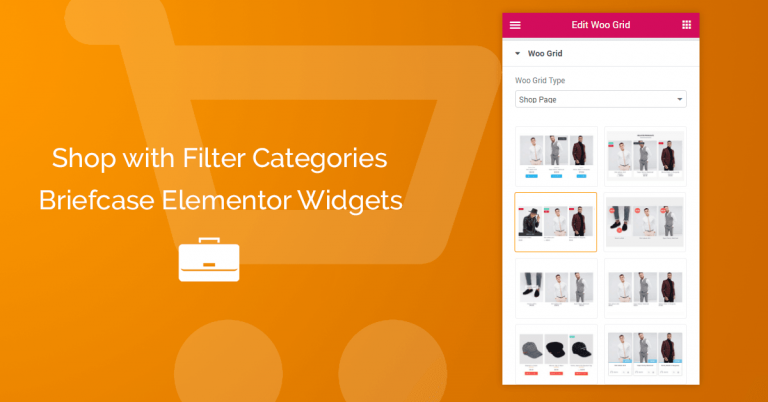 In this tutorial, we will explain how to create your product page by editing directly on the Woocommerce product page, as if it were a post, using Briefcase Elementor Widgets and Elementor. What advantage does this mode offer? 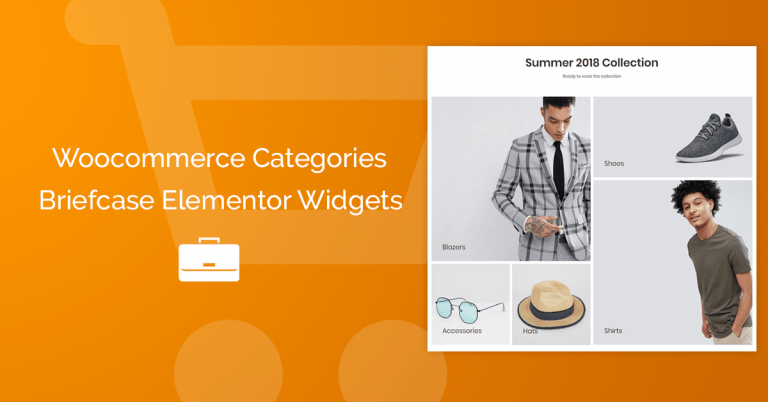 By designing directly on the product page, you can use any widget you have installed on your Elementor and combine them with the dynamic WooCommerce elements available in the Briefcase Elementor Widgets add-on. For example, you can use Elementor Slider to show your images or the Accordion widget to display the description and details of your product; you can even include buttons, videos, testimonials, social icons, etc. So make every product page a landing page and prepare to get sales! First, install Elementor and Briefcase Elementor Widgets in WordPress. You can download them at the following links. Make sure that Elementor is active on the Woocommerce product pages. Fill in the product data, such as title, price, image, etc. In the BriefcaseWp configuration, make sure that the global template button is disabled. 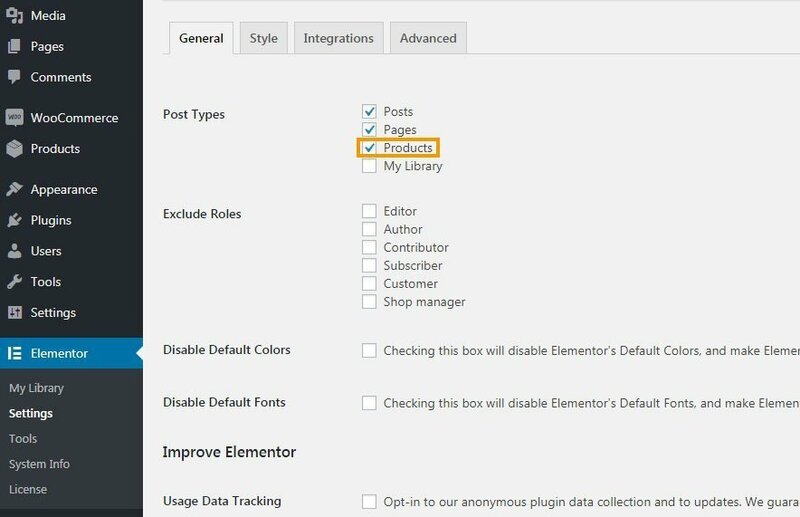 Publish and click on Edit with the Elementor button..
Now you can create and design your product page from scratch, 100% customizable, using the Briefcase Elementor Widgets’ dynamic field widget. You can also use any widget from Elementor, Elementor Pro, or another plug-in that you have installed. Imagine the power. To replicate the design for new products, just duplicate the first product you designed and update the data. The design will be reflected on the new product page. If you want to make any additional changes, use the Elementor editor and edit the desired content. As you can see, with the combination of these two powerful tools, Elementor and Briefcase Elementor Widgets, you can create unique and modern product pages for your E-commerce, fully customizable, and most importantly, ready to get those sales! Why are you waiting? Download this plugin now! How can i insert BUY NOW button in single product page ? The BriefcaseWp settings section does not appear in my wordpress panel. Do I need the elementor pro version? Hello Heriberto, You don’t need the Elementor Pro, just install the Briefcase Elementor Plugin and the setting will be on the Elementor templates and in your product pages too. will the products automatically be updated when you use auto importer from aliexpress (ezusy) ?